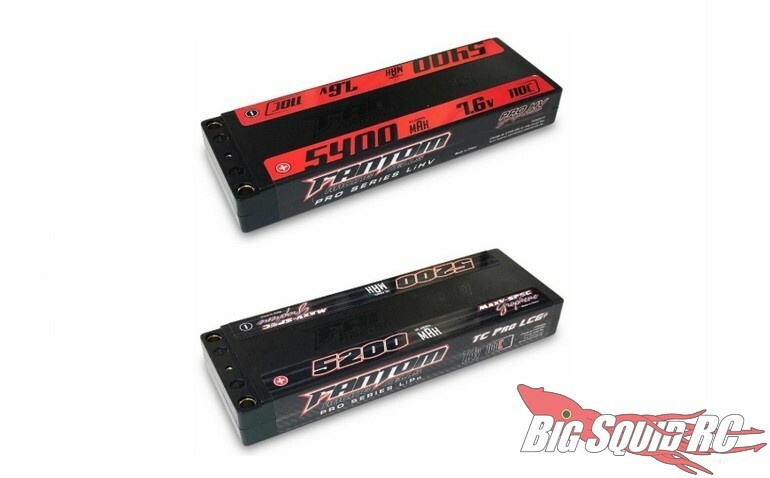 Fantom Announces Super Low Profile LiPo & LiHV BATTERIES « Big Squid RC – RC Car and Truck News, Reviews, Videos, and More! Prices on the packs range from $31 up to $60 and you can get full details over on Fantom’s Official Website. Read more Fantom News right here on BigSquidRC.